The Rio restaurant listings have now gone live on Rio: The Guide, the sister site to Brazil: The Guide, and can be found in the Eating Out section of the site, and also listed by area and type. 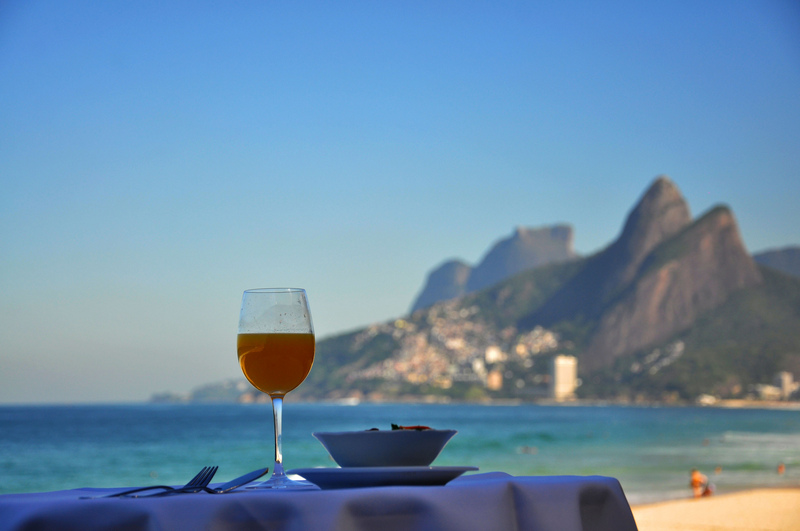 The site also has a full list of the hotels and hostels on offer in Rio de Janeiro. This entry was posted in Brazil, Rio de Janeiro and tagged Brazil, eating out, Rio, Rio de Janeiro by Critical Divide. Bookmark the permalink.